Out of all the bands I’ve ever been truly fanatical about, Iona might have been the one that was the toughest sell for friends who I hoped I could convert to fellow fans. For starters, their music generally got tagged as either “Celtic rock” or even “new age”. That generally made folks think more of Enya, and I don’t know, the Titanic soundtrack or something, rather than the more complex and often long-winded style of progressive rock that they actually made. Here in the U.S., they were marketed as a Christian rock band, which I suppose is technically correct since a lot of their music was inspired by the history of Celtic Christianity, and a the band’s members were mostly Christians, but stylistically, they were a pretty lousy fit for Christian radio in any era. And from the perspective of potential American listeners, they were an import band, with their primary audience in the U.K. and rather limited exposure in the States, carried by a Christian record label that really didn’t know how to market them, and with their albums generally having a limited print run in an age when you couldn’t simply download an album from anywhere in the world with the simple click of a mouse. This is part three of a series chronicling each year of my life as viewed through the lens of a song that was meaningful to me in some way that represents a significant aspect of my life experience in that year. This segment covers the third decade of my life. Be sure to catch up on Part 1 and Part 2 first. 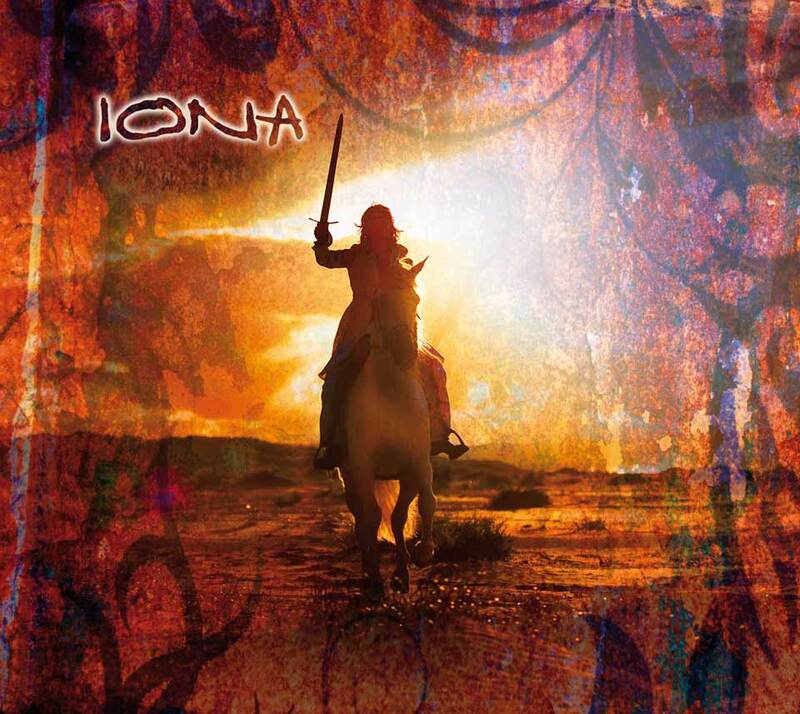 Iona – Another Realm: Tales of worship and warfare… Have Iona taken their eyes off the standard? In Brief: It pains me to give one of my favorite bands an average rating, but Another Realm is a bloated album that takes Iona in a somewhat uncomfortable new direction. We’ve reached the end of the list now. These are the albums that represent the cream of the crop in the ginormous stack of CDs I’ve accumulated over the last ten years – the heart and soul of the things that get me most excited about music. In late June 2007, I finally achieved my lifelong dream of taking a trip to Alaska. I had been obsessed with the far-flung corners of our country since first learning about the 50 States as a child, and being with Christine had given me ample opportunity to explore Hawaii, but this far-off northern land eluded me due to the logistical difficulties of getting there. We finally took the plunge and flew into Anchorage (with a few days’ layover in Seattle to hang out with Jennie and her husband Dave), rented a car, and took a road trip throughout the southern and western parts of the state – excluding the Panhandle, most of which you can’t drive to. The trip still dominates my memories of that summer, as one of the absolute most superlative places I’ve ever laid eyes on.